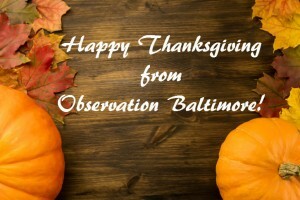 Happy Thanksgiving from Observation Baltimore! Happy Thanksgiving! 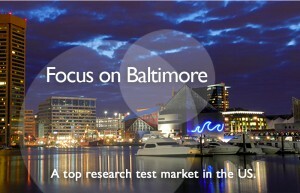 We hope you enjoy a restful holiday. This entry was posted on Wednesday, November 25th, 2015 at 11:30 am. Both comments and pings are currently closed.